A fireplace is a great addition to your home and you have the option to get this installed either in the outdoor or indoor spaces of your property. 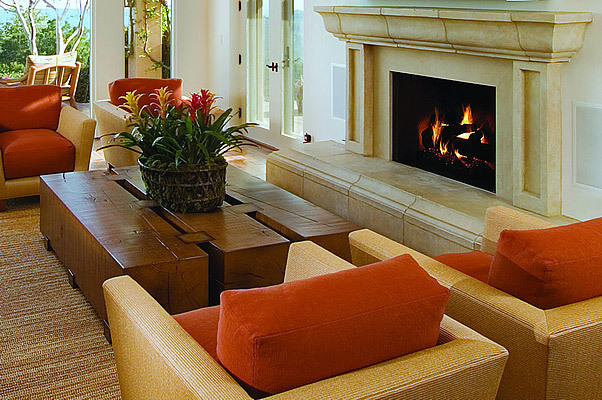 While there are a large number of fireplace design and styling options to choose from, you also want to ensure that anything you choose is also unique and that it matches your preferences. 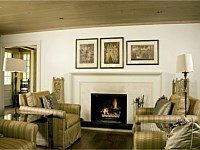 The one way to add uniqueness to your fireplace is to install custom-designed hearths and mantles with the feature. We at Riverside Stoneworks LLC have handled a large number of fireplace hearth and mantle installation projects across Chatsworth, Dalton, Ringgold, and Lafayette. We also cater to property owners in Fairview, Calhoun, Chickamauga, and Trenton. Over the years, our company has built a very satisfied customer base in Eton, Tunnel Hill, and Summerville. Our professionals have successfully completed projects in Trion, Chattanooga, East Ridge and the surrounding areas as well. 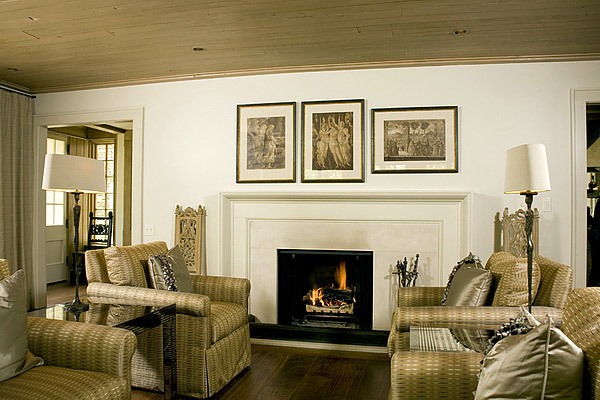 Our designers have the skill and experience to create stunning fireplace features and they pay careful attention to the styling and design of the hearths and mantles. Not only will these features look great, but will be functional as well. Limestone - This is a popular hearth stone and is used only in gas-fired and electric stoves and fireplaces. It is a soft stone available in colors such as cream, white, tan and gray. Slate - This stone is very durable and is suitable for use in gas and electric ovens; it is available in a range of colors such as black, gray, dark green and there are multicolor variants as well. Granite - This stone can be used for gas, electric and wood-fired hearths; it is resilient and durable and is available in a range of designs and colors. 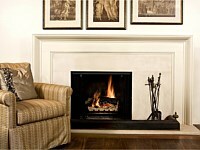 The mantle is another important component of a fireplace and the feature would be incomplete without one. Natural stone mantles add structure, balance and form to your fireplace and we can custom design these to match the look and styling of the element. 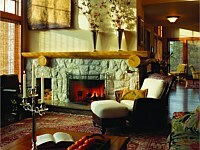 A stone mantle will be strong, look great and will last for a very long time as well. Maintenance is easy and there is a wide variety of natural stones to choose from. 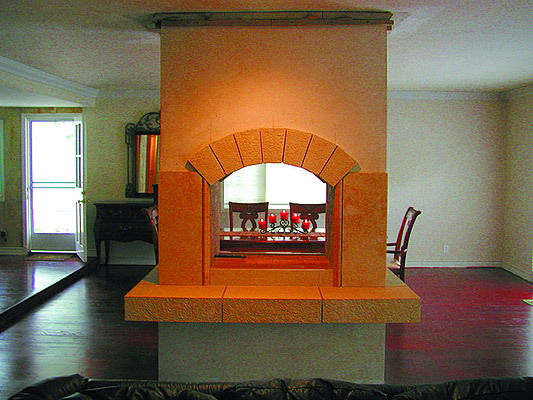 We provide you all the information you need about the different types of materials that can be used for your hearth and custom mantle installations and will help you choose one that fits perfectly into your budget. 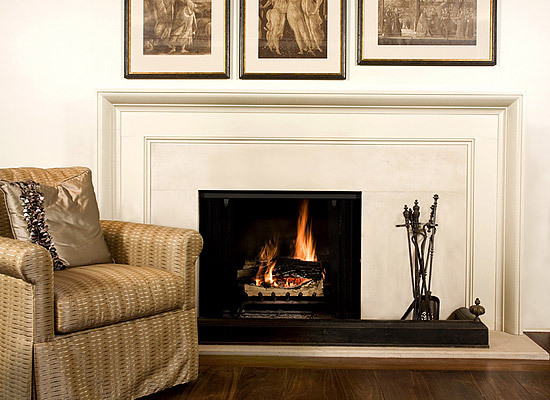 When you want fireplaces, hearths and mantles installed on your property, you know you want the best materials and solutions, and that’s exactly what you get when you opt for our services. We have proven expertise in this field and provide excellent solutions at very reasonable stone mantle cost. For any more information, feel free to contact Riverside Stoneworks LLC on 706-671-1833 or send us a message via this Contact Us form and we will revert shortly.